The mission of Spirit 1st Ministries is to KNOW CHRIST, SERVE CHRIST & MAKE HIM KNOWN. Spirit 1st reaches its mission through sports and community outreach to make disciples of Christ that make disciples of Christ. 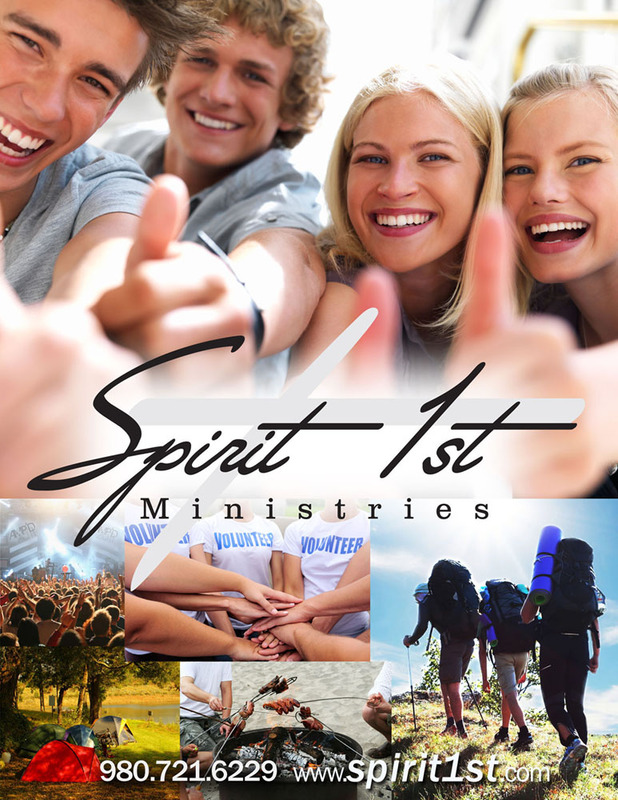 Copyright © 2015 Spirit 1st Ministries All right reserved.